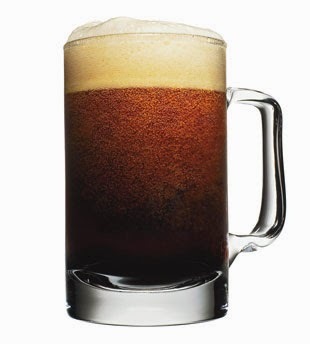 Modern root beer is slightly different from the original stuff made back in the 1700s, because in 1960 the FDA banned sassafras oil and safrole in commercially mass-produced foods and drugs. Safrole is a naturally-occurring oil in sassafras bark, but it has been deemed carcinogenic and has been used to make Ecstasy. Safrole also is banned for use in soap and perfumes. In 1994, the ban was changed. You can now mass produce and sell foods with sassafrass oil as long as the safrole has been removed.